It’s the time of the year when happiness abounds. More lights, more food, more gatherings than we remember having before. And, the CPT© updates have been released. In this webinar, Paula Digby will bring to our attention pertinent changes to this code set. 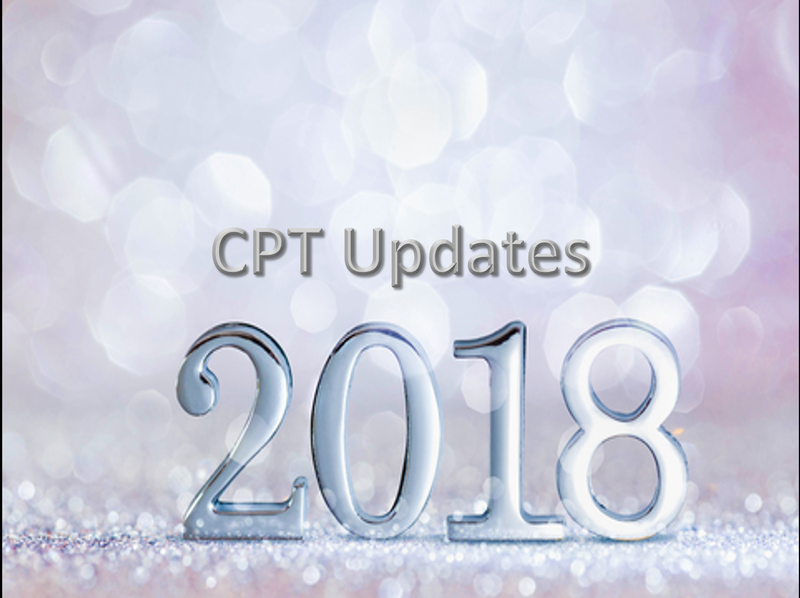 Identify and describe significant changes in CPT coding for 2018. Examine current coding practices and implement changes in CPT codes within their current responsibilities. Explain emerging technology and issues for physician practices and outpatient hospitals related to coding policy.